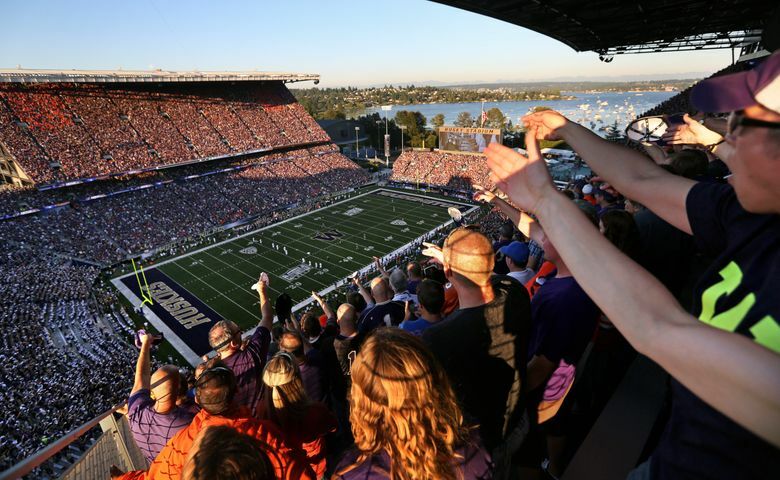 Chris Petersen added the 12th member of the Huskies' Class of 2019: Four-star athlete Asa Turner, out of Carlsbad, Calif. If there wasn’t a “WOOF!” did the Huskies really get a commitment? We had gone nearly two days, full of message-board murmurs but also silence from the recruit, between 247Sports recruiting analyst Greg Biggins reporting, via the high-school coach of four-star athlete Asa Turner, that Turner had given his commitment to the Huskies and any sort of indication from Turner or the UW side. According to RealDawg, which spoke with Turner, the news of the commitment was broken prematurely and without confirmation, before Turner was able to inform other schools of his decision. Turner, described by Biggins as “one of the elite defensive prospects in the country,” is Washington’s 11th addition to the Class of 2019. Per 247, Turner is the 176th-ranked prospect in the Class of 2019 and 15th-ranked athlete. He was reportedly also seriously considering Notre Dame. Last week, UW added the third-ranked kicker to its class. Evan Webeck: ewebeck@seattletimes.com; on Twitter: @EvanWebeck.